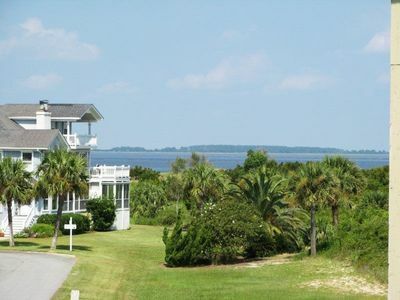 Enjoy fishing from your own dock or travel just down the road to Tybee's beaches. 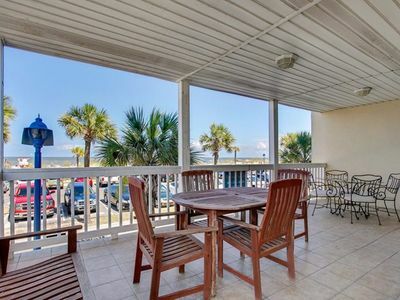 At day's end, you can walk to The Crab Shack for the best seafood on Tybee. 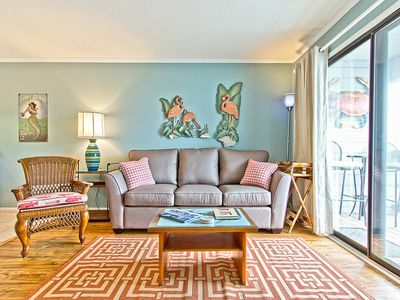 This 1BR/ 1BA efficiency is just what you need for a cozy couples getaway. 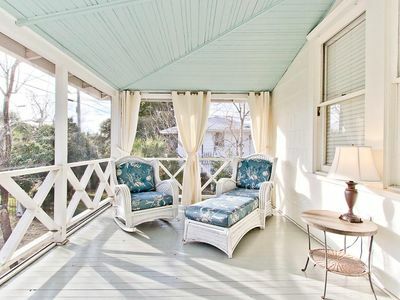 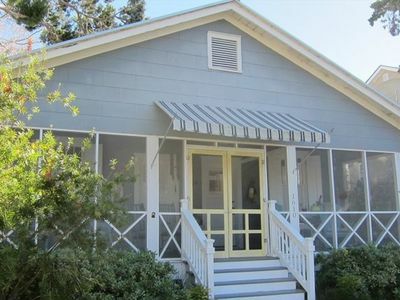 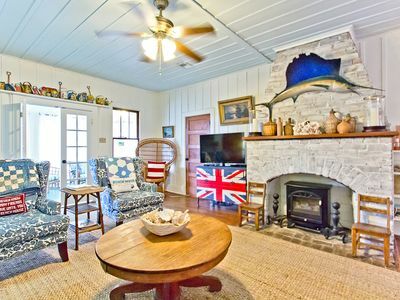 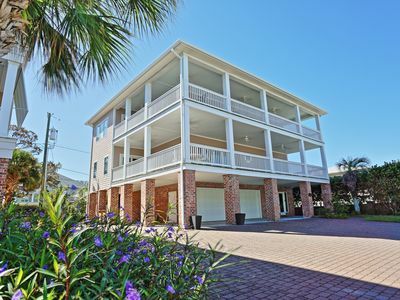 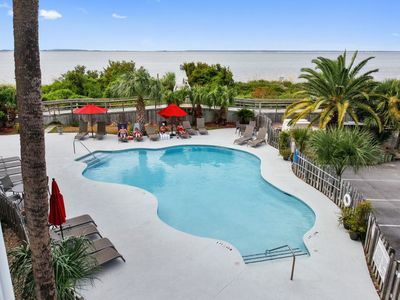 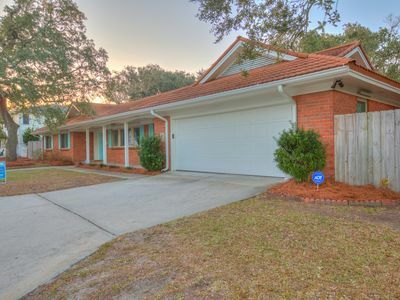 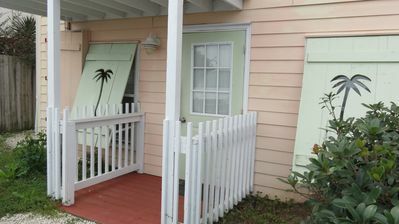 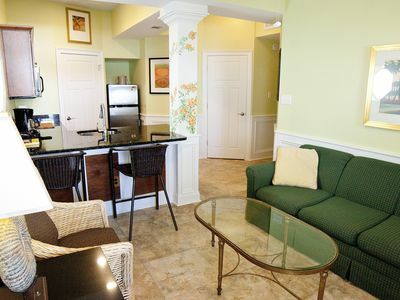 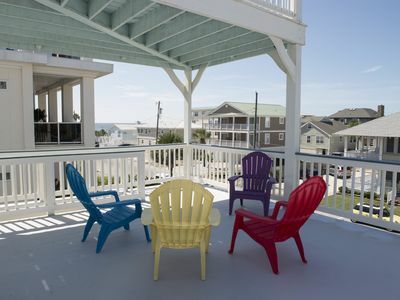 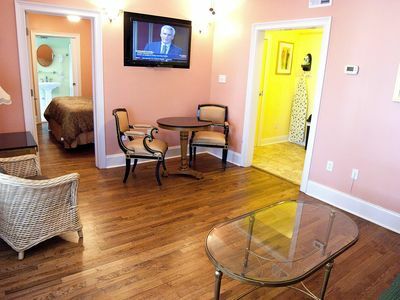 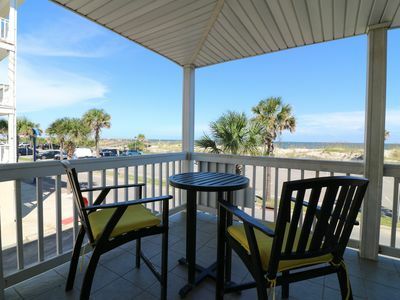 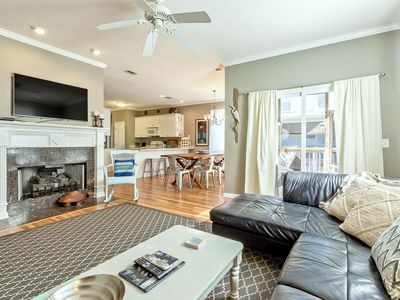 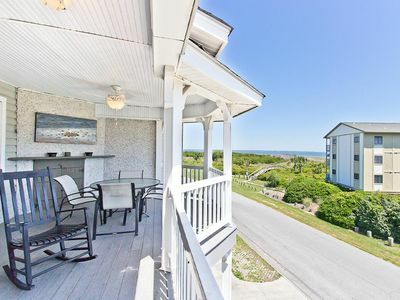 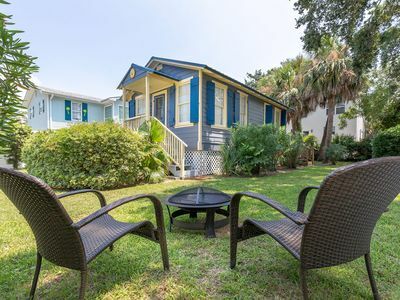 Southern Belle Tybee Vacation Rentals Exclusive, Steps From the Beach! 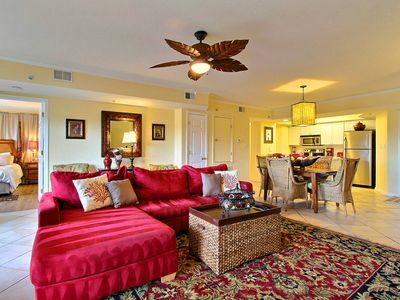 Modern South beach Oceanfront 3 Bedroom Condo with sunrise view: Sleeps 9. 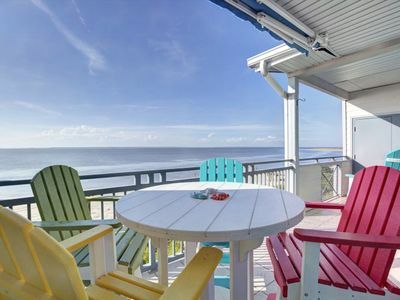 The Ultimate In Beach Living! 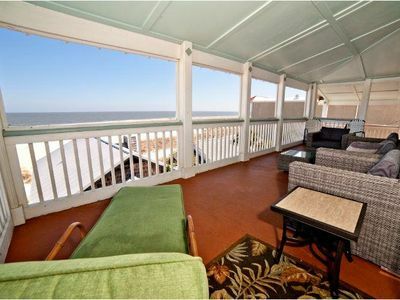 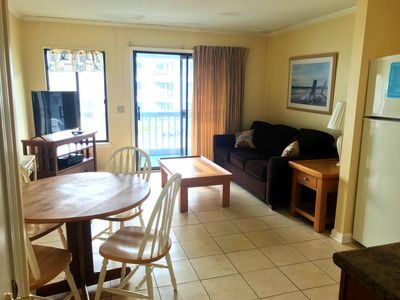 Ocean View, Steps to Beach, Sleeps 12, Elevator!